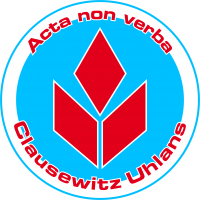 “Acta non verba” (Action, not words) Motto of the Uhlan Regiment. A small Uhlan squadron was the architect of victory in Valkenswijk, Paradiso, destroying a complete O-Yoroi column. Their action ruined the attack plan of Yu Jing’s High Command. paralyzing the enemy offensive for several days. This operation is now a textbook example in all armoured warfare training courses. 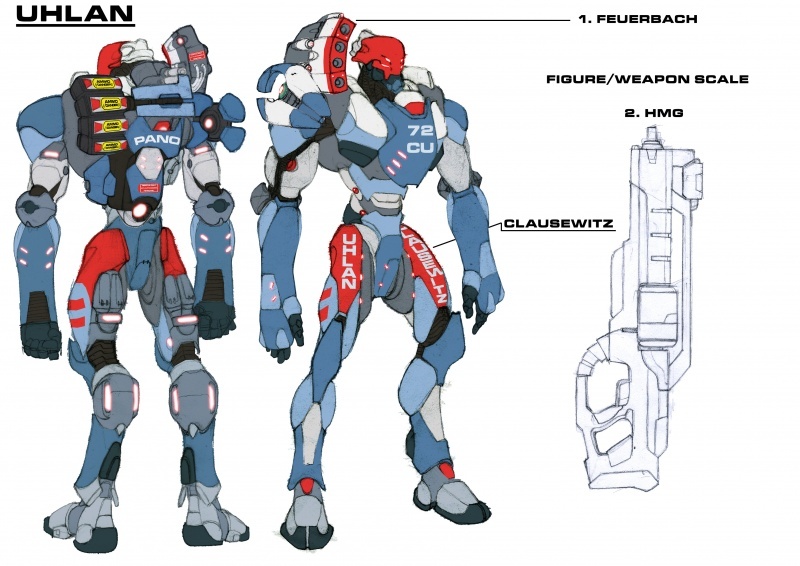 The Uhlan Regiment of the Clausewitz citadel, on Aquila (Neoterra), is the most famous anti-tank Armored Cavalry in PanOceania. As T.A.G. destroyers, their main function is to provide anti-armor support in combat operations. The pilots of this regiment receive specific training based on hunting and stalking T.A.G.s and hostile armoured vehicles. Their preferred operating doctrine favours movement and capturing of favourable positions from which to engage an attacking enemy. Their task is so specific that they are not deployed in assaults or frontal attacks like the Squalo series of T.A.G.s. On the contrary. 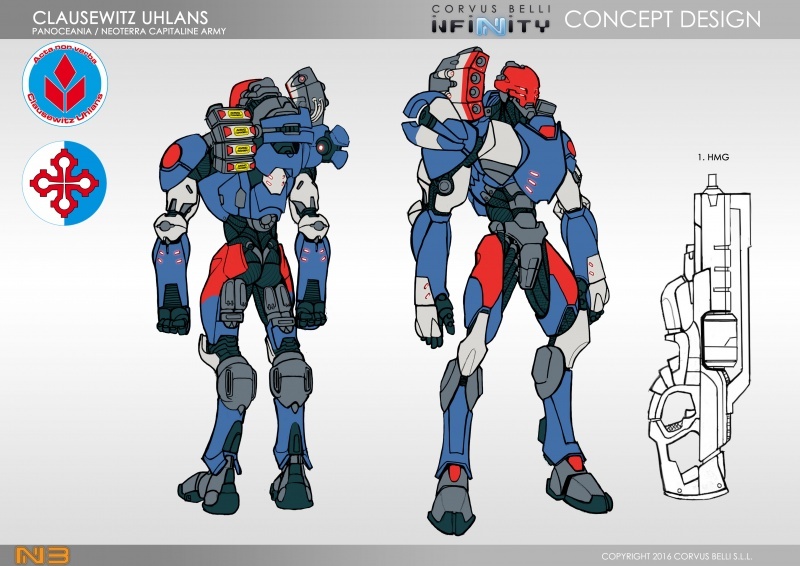 the Uhlan is a light unit with great mobility which just needs to maneuver into a position of tactical dominance to camouflage itself and then ambush enemy T.A.G.s. These machines are able to move as quietly and fluidly as the shadow of a large predator amongst the smoke and clamour of combat. 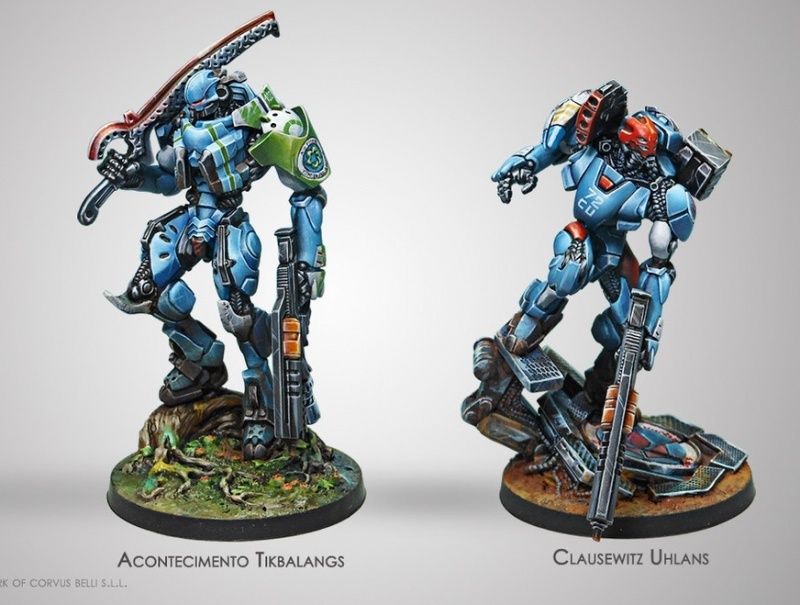 Thanks to the skill of their pilots, and their advanced concealment devices, the Uhlans are invisible hunters and stealthy assassins. This page was last modified on 20 March 2018, at 06:55.